Zakynthos, "the flower of the East". It is the island which becomes the ultimate destination for hundreds of thousands of tourists from all around the world every year. With frequent scheduled daily inland waterways, as well as flights to and from Athens International Airport for Athens as well as many foreign countries, access to the island is very easy. Zakynthos, "the flower of the East". It is the island which becomes the ultimate destination for hundreds of thousands of tourists from all around the world every year. With frequent scheduled daily inland waterways, as well as flights to and from Athens International Airport for Athens as well as many foreign countries, access to the island is very easy.. 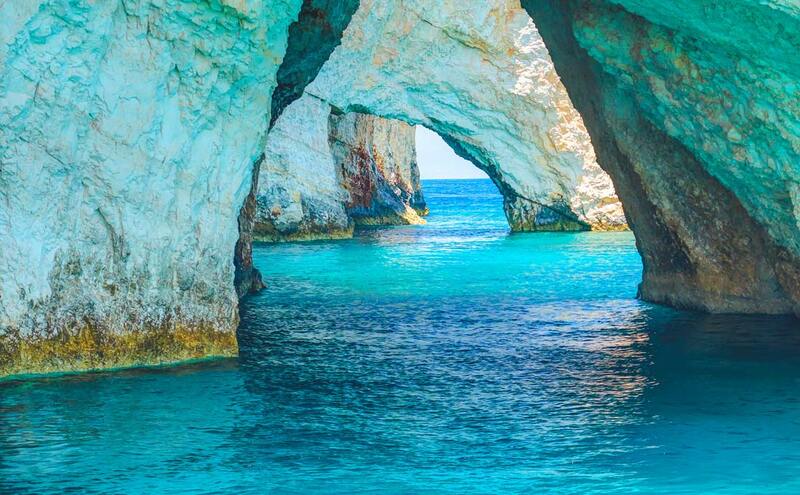 The places you should see in Zakynthos are definitely not few. From the famous Shipwreck and the Blue Caves, to the beaches where the sea turtle Careta-Careta lays its eggs - undoubtedly, the sea side of the island is magical. Monasteries and churches, museums, art, culture, traditional products, and the rural life of the inhabitants in the countryside, all together blend harmoniously with each other. 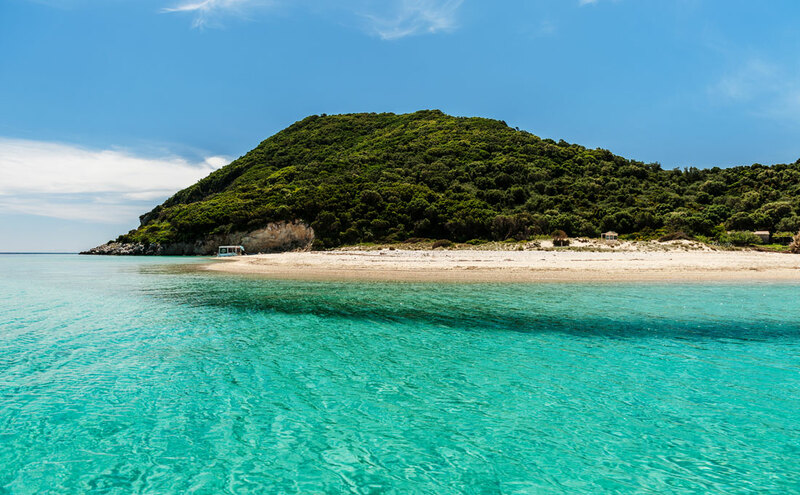 There are tens of kilometers of beaches in Zakynthos, with the diversity of the landscape being the main feature. Sandy beaches with fine or thick sand, rocky shores, steep rocks, creeks, caves, all is available to every visitor. 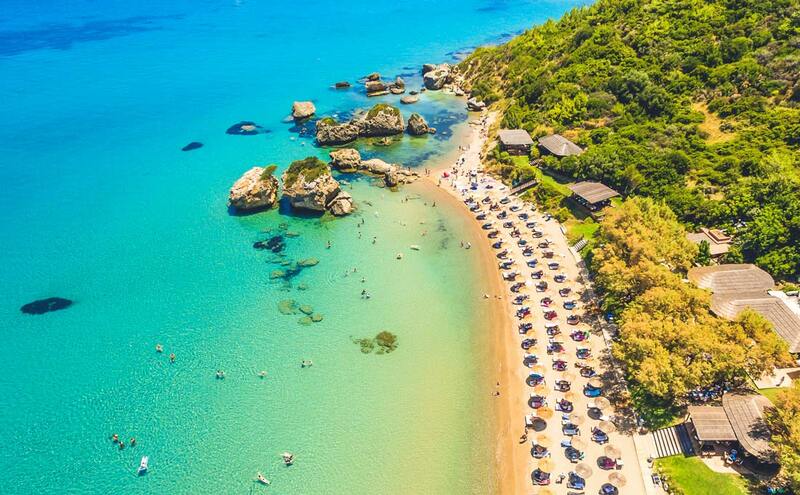 Either you spend family vacation or you are a party animal enjoying the intense night life, you will definitely be amazed by the zakynthian beaches. 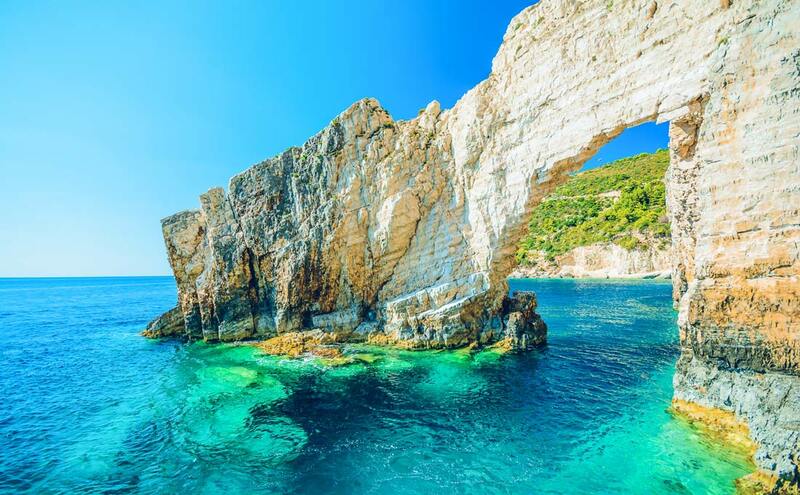 Zakynthos could be easily declared the most beautiful of the Ionian islands. Its natural beauty is the number one reason why hundreds of thousands of tourists visit the island every summer. Wonderful beaches, steep cliffs leading to unexplored bays, caves and the fantastic nature in the hinterland are places that enchant the visitor. 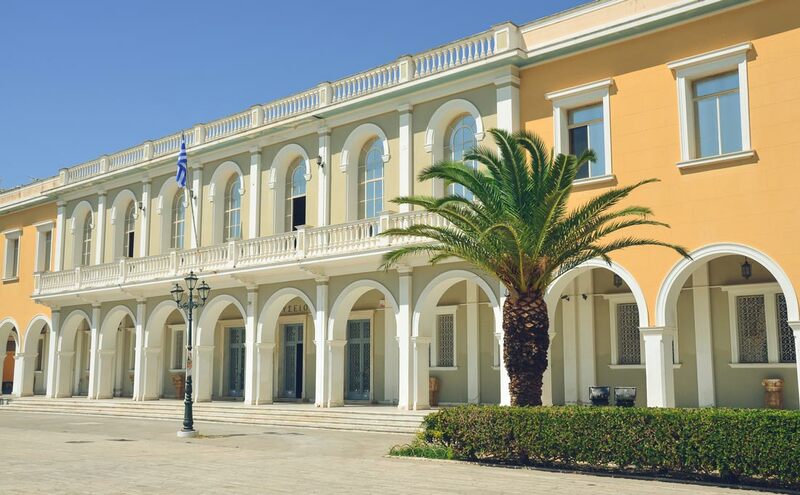 Homeland of Dionysios Solomos, Ugo Foscolo, Gregorios Xenopoulos and Andreas Kalvos, Zakynthos always maintained a very high level of culture and still does. Arts, Language, Culture and Religion have their own special place on the island. 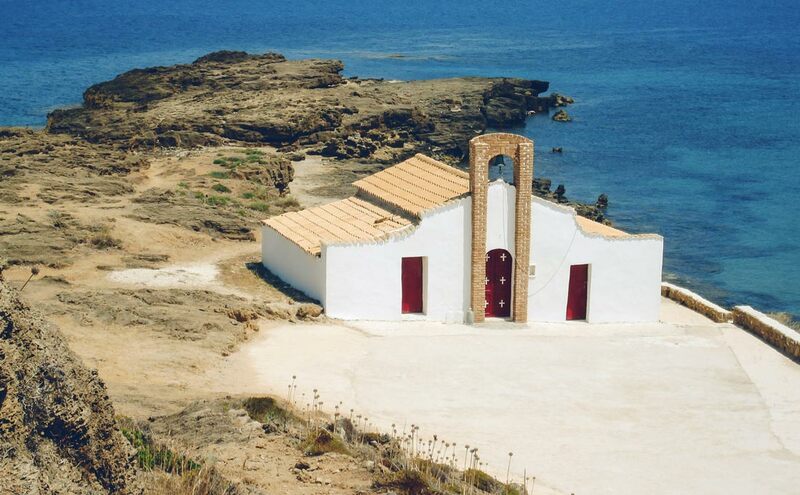 There are museums open to the public for the tourists to visit both in the city and in some villages of the island. Like every Greek island, Zakynthos is full of churches and monasteries. Most of the buildings were left intact by the devastating earthquake of 1953, and those destroyed were erected again at the same architectural rhythm, with the main characteristic of beautiful bell towers next to the churches, mainly at a Byzantine rhythm. 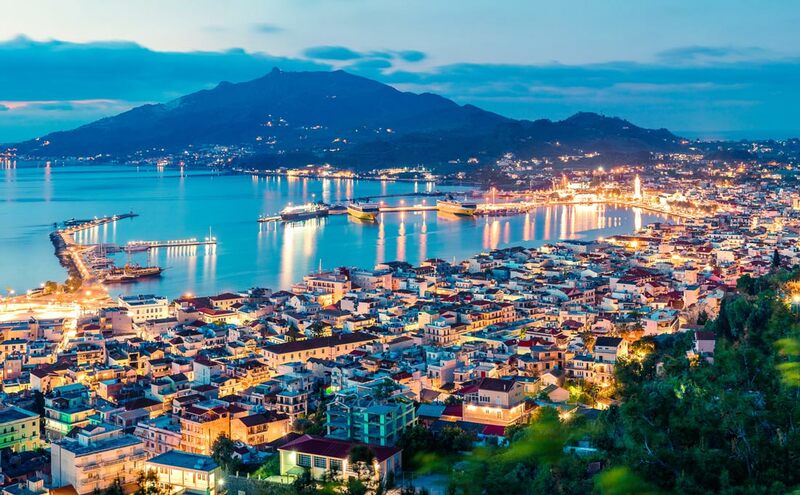 On the island of Zakynthos with its significant cultural and religious tradition, plenty of festivals and events take place each year. The local festivals and events are based on art, culture and religious worship. Both in the capital of the island as well as in the villages, those festivals and events remain changeless over time. Romanticism overflows in almost every place in the Zakynthian nature, but mostly in places where the sunset unfolds before the eyes of lovers or non-lovers. There are many places like this in Zakynthos - that's why hundreds of couples come to the island every year to get married. 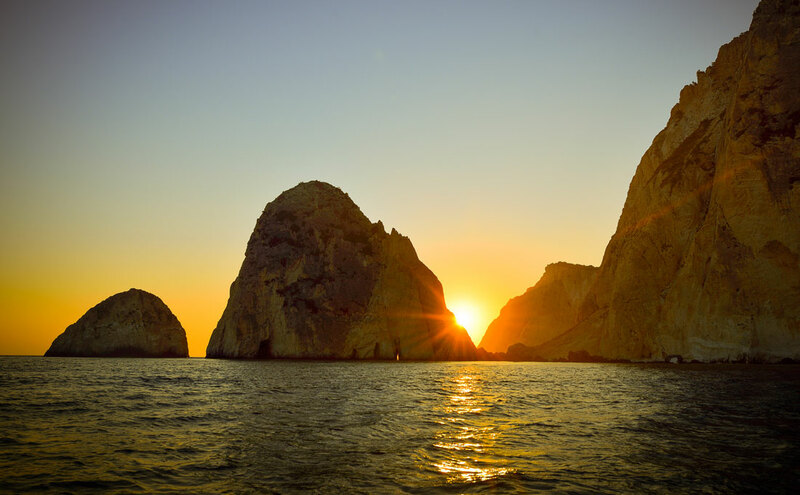 Sunsets in Zakynthos can be a really memorable experience as the golden sun drops into the Ionian Sea. 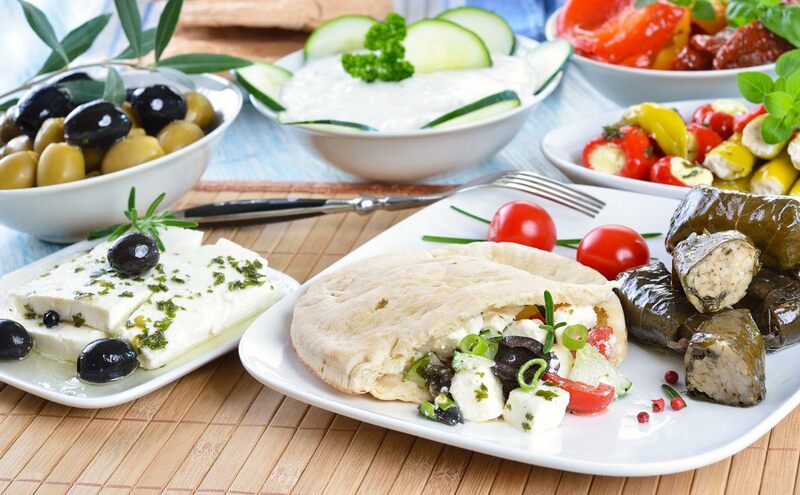 The gastronomy of the island is influenced by different cultures. Meat has a dominant position and is cooked in dozens of different ways, as well as the products of the earth. The island is famous for its extra virgin olive oil, the unique black currant, and the good quality wine. Besides, olive groves and vineyards are in front of the visitor's eye, everywhere on the island. The fertile land, the ideal climate and the inhabitants' love for agriculture, give their generous rewards to Zakynthos. 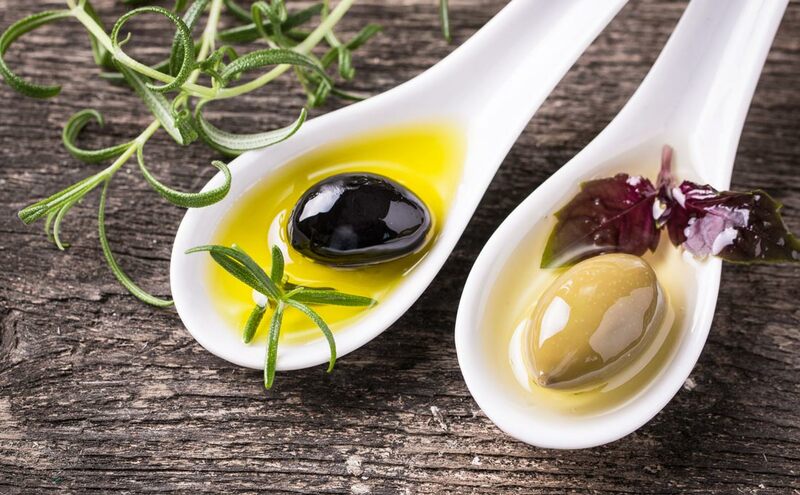 Olive oil of excellent quality, good wine and raisins are the main products of the "mother" land that stand out. Sweets and textiles should be added to the products that the visitor ought to buy.